Gone are the days in which staying at an all-inclusive resort meant cheap vacations and boring food and beverage offerings. Nowadays, all-inclusives are built to target different market segments, from adults-only to families and guests of all ages, preferences and budgets. However, revenue management strategies for all-inclusive properties have barely evolved over the years. One step forward came when hoteliers and revenue managers discovered that a new “per person pricing” model could be an opportunity to grow beyond the traditional room revenue model. This new model would incorporate guest spend on food and beverage, golf, spa and any other amenity charges. 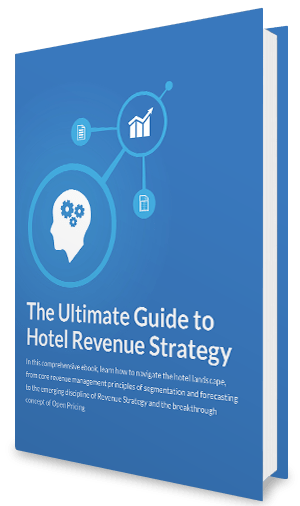 Particularly for full-service hotels, this model could allow the industry to focus on Revenue Per Guest or Revenue Per Available Customer more than RevPAR. 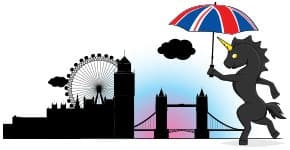 To have a true understanding of guest spend, however, revenue managers need access to accurate folio data rather than reservation-level data. Folio-level data includes post-checkout charges that come directly from the guest’s final bill, including all ancillary spend done after the initial reservation. With this, hoteliers have full access to the most accurate data on line-by-line charges that can be segmented and analyzed. Most recently, revenue managers at all-inclusive properties have begun thinking much further ahead, looking for demand projections and pricing recommendations for stay dates two and three years into the future. In many seasonal situations, forecasting and pricing for the upcoming year only is simply not enough. 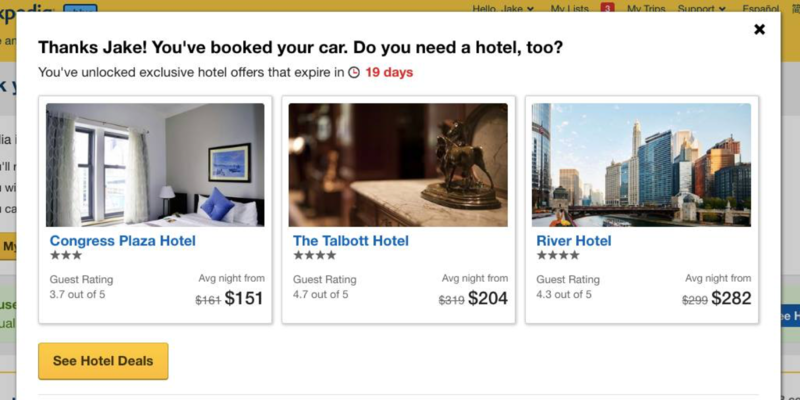 Hearing those concerns, Duetto will roll out in its upcoming release pricing and forecasting models beyond 365 days out, and now hotels and casinos can get estimates of what their demand might be and what rates make sense for dates as far as five years out. After the Winter Release, Duetto partners who choose to enable the new feature will have pricing and forecasting data up to five years into the future. Musings from Duetto product managers.